"… truly wonderful – beautiful, majestic, and very full-range. 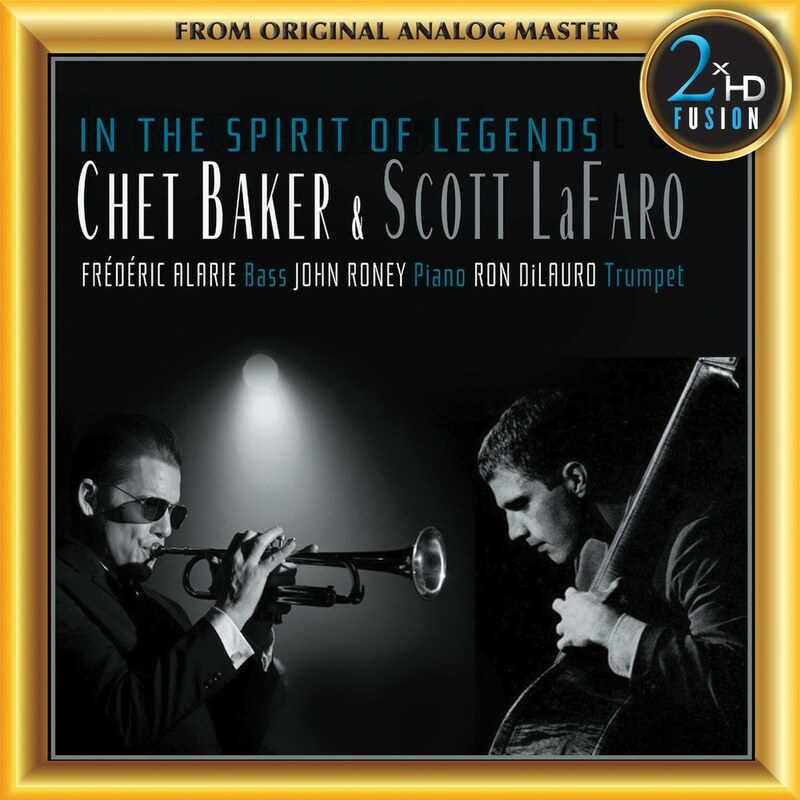 I was particularly wowed by Fred’s tribute to Chet Baker, recorded with Neumann U67s, which had gorgeous timbre and realistic bite on trumpet." Fred Alarie, one of the most sought-after stand-up bassists in Canada, amazes with the colour, depth and audacity he puts forward in his work. As a musician, composer or soloist, he constantly pushes the limits of both his own expression and of jazz itself. In 2016, the Frederic Alarie Quartet presented a concert dedicated to Alarie’s idol Scott LaFaro at the Montréal International Jazz Festival. Exceptionally, the International Society of Bassists (ISB), owner of LaFaro’s restored famous bass, lent the precious instrument to Alarie for this occasion. He was allowed to keep the bass for additional performances, and he recorded the last track of this album in the studio with this celebrated instrument.